March is the kick-off of Camp Jorn YMCA’s annual Strong Kids Campaign. This campaign raises funds from the many friends of Camp Jorn in order to ensure that any child, regardless of ability to pay, will have the opportunity to engage in a Camp Jorn experience. You may know about Strong Kids, because you’ve given to the campaign in the past, or even because you’ve received scholarship dollars through this fundraiser. What you may not know is that this is one of the most important things we do here at Camp Jorn. Of course, our program is important, as is hiring an excellent staff, following licensing and ACA standards, ensuring the safety of all who come to Camp Jorn, and creating opportunities for kids and families to grow, learn, and recognize and develop value in themselves and in the world around them. But if we didn’t have Strong Kids, Camp Jorn would be missing an essential component to fulfilling its mission. 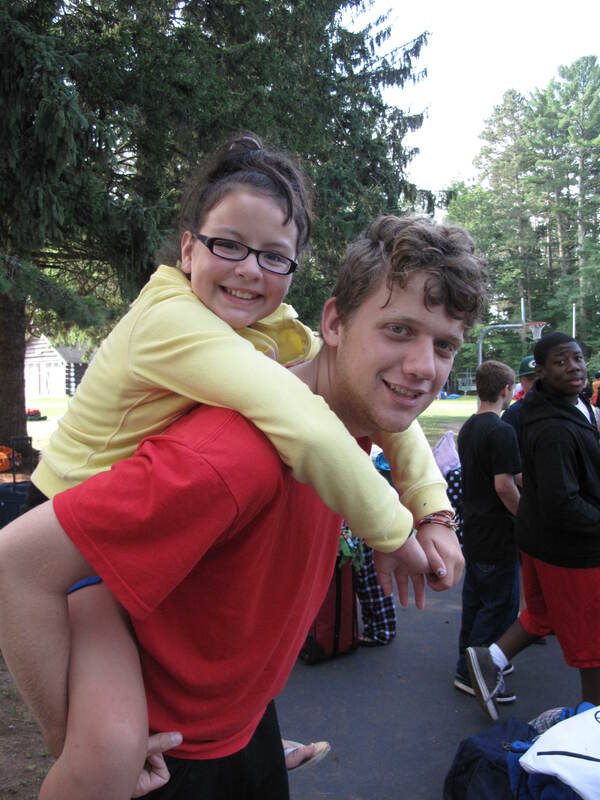 More than 20% of CJ campers receive some form of assistance through the Strong Kids Campaign. It’s vital that we provide these scholarships, because camp is for ALL kids. Whether a family has fallen on hard times, or the camp experience is just too much of a luxury that summer, or funds are being saved for something else, we know that everyone needs a hand up at some time to make sure their kids have camp in their lives! They’re great questions to ask ourselves every day of our lives. It’s a huge, but worthy, challenge to become, and help others to become, servant leaders in every way. Posted in Alumni, Campers, CJ Bear, Parents, Resident Camp, Staff, Tucker and tagged camp, Camp Jorn YMCA, campers, fundraiser, grow, kids, leader, leadership, March, parents, scholarships, strong kids. Bookmark the permalink.